Hot off the press, the PF releases its predictions for the 2016 Open Championship at Royal Troon. The 7,175 yard course in Glasgow (which JK might maybe possibly get to play in a few weeks) is one of the classic tracks in all of the old country. This will be its 9th hosting of the Open, with notable winners Bobby Locke, Arnold Palmer, Tom Weiskopf, Tom Watson, and Justin Leonard. 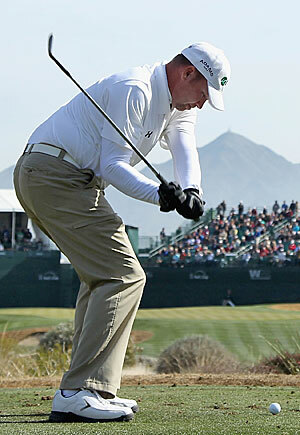 The most recent was 2004 when Todd Hamilton edged out Ernie Els in one of the biggest upsets in major golf history. We’d be remiss to fail to mention The Postage Stamp green on at the 8th at Royal Troon, one of the most iconic shots in all of golf (http://www.royaltroon.co.uk/courses/old-course/8). Will this hole be the one to decide the Champion Golfer of the Year? We will soon find out. Bubba Watson will: post a stupid video. MC. Will you watch on Sunday: as long as it looks something like what I’ve outlined above and not a garbage can fire of players, then yes. UPDATED 7/23/2012: Way to go Ernie! The US Open Winner (Webb) Will …: MC If by “MC” you mean “not show up because he was home with his wife waiting on their new baby to arrive,” you’d be correct, but I suspect that is not the case. What will be the biggest story of the tournament? Tiger’s 15th. do you just copy/paste this from one prediction to another? Who is most likely to “Tom Watson At Turnberry” it? 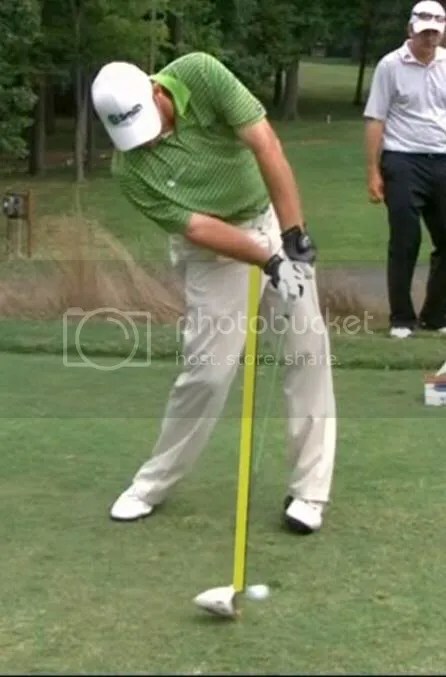 Lee Westwood. Go read a book, guy. I wish it were Westwood. Will you watch on Sunday? Yes. Live? no. did you?